Understorey palm. Stems clustered, to 8 m tall, 2-4 cm in diameter; blade 80-140 cm long, nearly regularly divided, with 15-25 segments on each side. Inflorescences branched 2 times; peduncle 7-15 cm long; flower bearing branches 5-15 cm long, 3-5 mm in diameter, folded in bud, orange in fruit; prophyll and peduncular bract of equal length, deciduous. Flower pits relatively small, densely inserted, with conspicuous upper lip. Female flowers with staminodes free nearly to the base, spreading at anthesis. Fruits green to yellow, 7-14 mm long. 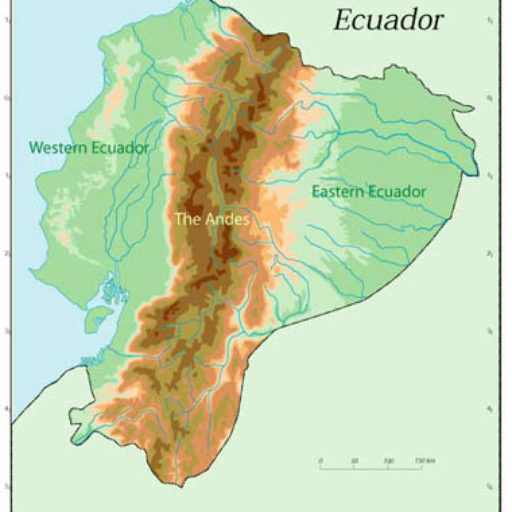 Widespread in the Amazon region. In Ecuador it is common in forest throughout the E lowlands. A variable, polymorphic species in which three varieties have been recognised. 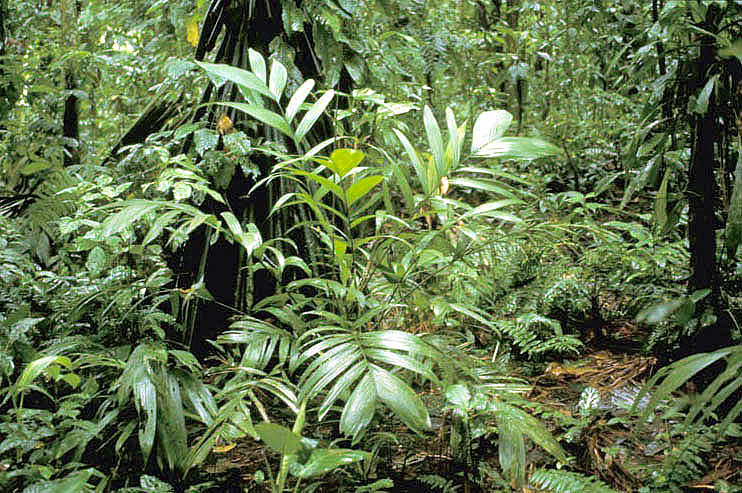 The Ecuadorian plants belong to the widespread var. 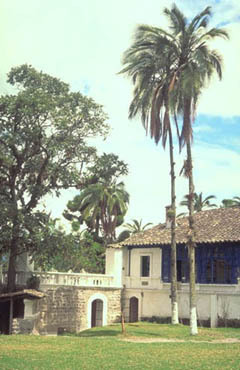 maxima, characterised by having tall, clustered stems, nearly regularly divided leaves, branched inflorescences, and large fruits.